Are looking for a hotel for the Motodays 2019 in Rome? Read the proposal of Hotel Barberini. 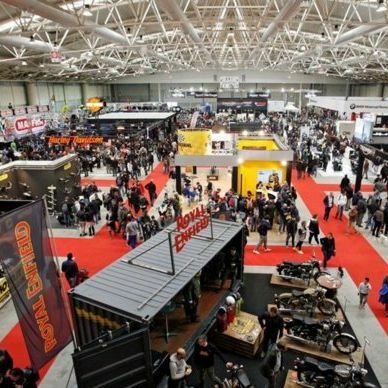 Roma Motodays, from 7 to 10 March 2019, is one of the most important and attended events of Fiera di Roma with over 300 exhibitors, over 400 accredited media and about 150k attendees. Motodays provides the opportunity to the motor companies, vehicles manufacturers and owners of cars and motorbikes to exchange their new ideas, thoughts, and views with each other. Stay at the Hotel Barberini and discover the best guaranteed rate! Handy Smartphone: Calls to USA, EU, Russia, Israel, Argentina, Australia, Hong Kong and FREE Data Connection!